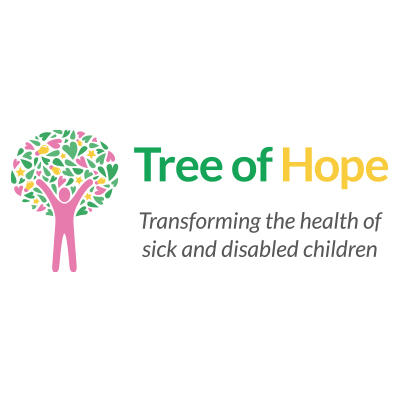 Supporting children with ASD – How can Tree of Hope help? Though we can not provide grants for children with autism, we provide an effective fundraising platform for families who wish to raise funds for interventions, therapies and services that are not ordinarily provided for by the UK health service for their children suffering with autism or Asperger syndrome. Our crowd-sourcing platform allows you to gain the much needed support you would not have access to otherwise. Contact us to start fundraising today. PLEASE NOTE: We can only support fundraising for medical treatments that are recognised by a medical governing body or, if experimental, are part of a registered clinical trial. Tree of Hope can meet the needs of your autistic child. Click here to get in touch and start fundraising. Found the information you need on Autism? Click here to donate and help more children and their families. Autism or ASD (Autism Spectrum Disorder) is much more common than most people think, with about 1 in 100 suffering from it, meaning that around 700,000 people suffer from autism in the UK alone. Autism is not always immediately apparent in those that suffer with it, as it is a lifelong developmental disability and the symptoms can be more severe for some than others. Autistic people see, hear and feel the world differently to the rest of us and things that might seem straightforward such as language or metaphors can be confusing. Autism is also a spectrum condition, which means that although there are common difficulties, people with autism will be affected in a different variety of ways. Caudwell Children have just launched Britain’s very first independent center for Autism where they are dedicated to revolutionising the way people in the UK are affect by the condition, from diagnosis to therapy and research. Tree of Hope will work with Caudwell as a referral partner to help many children in the UK with ASD to receive the treatment they need at the state of the art centre. How does autism affect children? 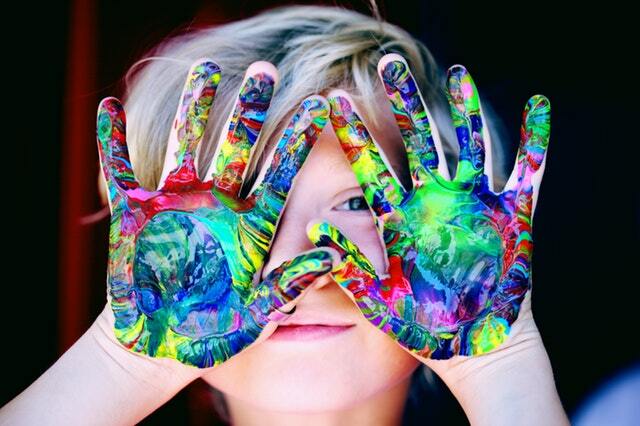 Sensory Issues – autistic people can find their senses are easily overpowered and this can cause distress. Things like touch, sound and light can cause them problems. Routine – people who suffer from autism feel uncomfortable when they don’t know what is coming next. A regular routine will make them feel more at ease. Special Interests – autistic people can often have an intense interested in a given subject and will have a wide range of knowledge on all aspects of it. How can I manage autism? Although there is no cure for autism, you can manage it and make it easier to handle. There are a range of interventions, therapies and approaches that can make your child’s life more bearable including ABA Therapy, sensory equipment, assistive technology devices and support from organisations like The Family Hope Center. To find out more information click here www.researchautism.net. Many families we’ve supported have raised funds to receive support from The Family Hope Center. 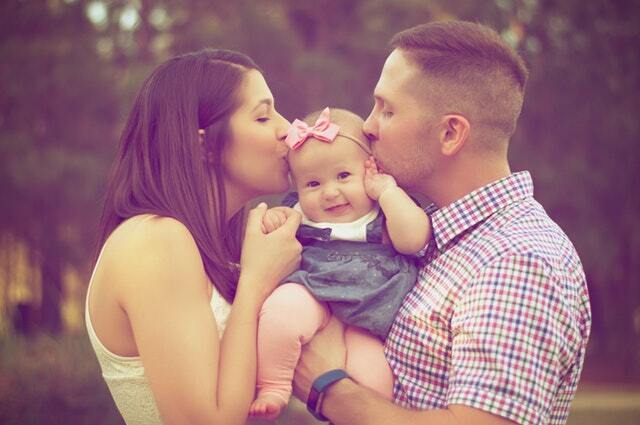 The Family Hope Center aims to help families with their child’s development. Their approach is to teach, guide, and support parents in developing effective, customized and integrative plans for both families and children. Each plan is designed to fit you and your child’s specific needs and to help foster your child’s cognitive, communicative, sensorimotor, emotional, social, and physiological development. Asperger syndrome is a form of autism and affects sufferers differently to other forms of autism. People with Asperger syndrome are often considered to have an above average level of intelligence but face difficulties in other aspects of life. They don’t necessarily have the same difficulties with speech and language that other suffers of autism encounter, but they might still have difficulty processing language. People with Asperger syndrome have described a constant feeling of being overwhelmed by the world and the things around them. A common problem that they suffer with is a lack of empathy and a dislike to any change in their established routines.